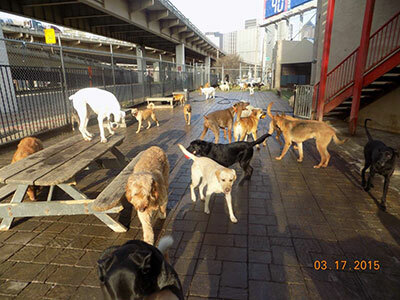 Urban Paws is the finest pet retreat in Downtown Dallas. 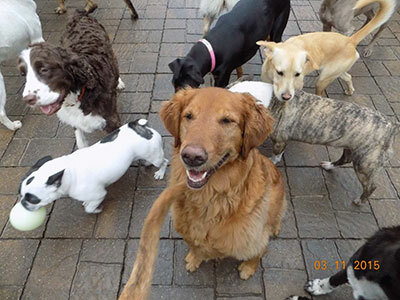 We offer dog boarding, daycare, full- service and self-service bathing, training, and retail. 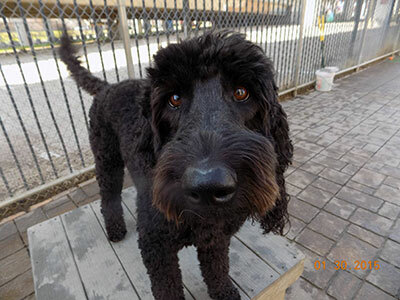 With over 10,000 square feet of oversized townhomes, indoor and outdoor parks, your pet will love Urban Paws as their second home. Our custom built oversized townhomes are made solely for the comfort of your dogs. To make sure your dogs feel at home, we provide beds raised off the floor and windows overlooking downtown. 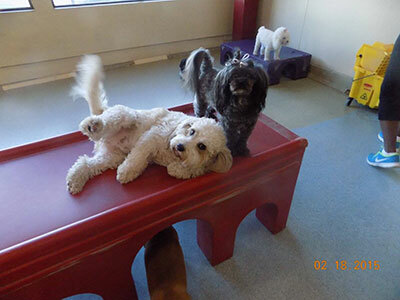 For the families with siblings, the townhomes are spacious enough for the whole family or we can open multiple townhomes for your dogs to all hang out together. 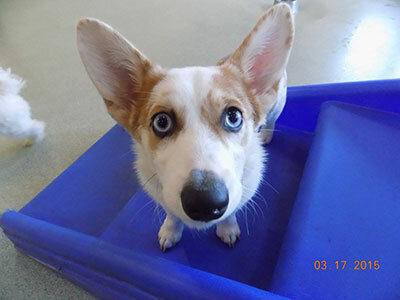 You may bring your dog's favorite toys, beds, blankets, treats and food. The ultimate retreat! Offering over 10,000 square feet of indoor and outdoor parks for many hours of fun and exercise with friends. Your dog will rotate around the indoor and outdoor parks with time allocated for naps throughout the day. At the end of each day you will be picking up your happy and tired dogs. Urban Paws proudly offers a luxurious bathing spa. Our staff provides massaging baths using all natural shampoos and conditioners. Your dog will feel fabulous and smell wonderful. We also offer self service bathing if you would like to keep your home clean and bathe your own dog with Urban Paws supplies. Training enriches the bond between dogs and their owners. 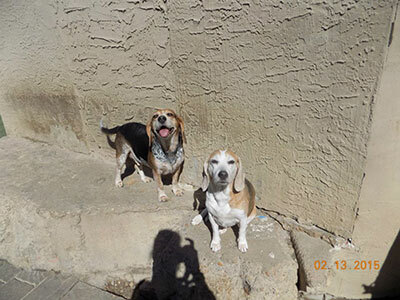 Urban Paws conducts effective training classes of all levels in the evenings and weekends. Need amazing pet products? 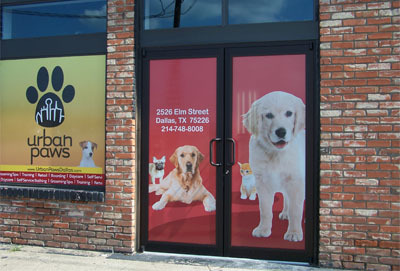 Paws Shop is packed with a wide variety of pet products, mostly made in the USA. Visit us to see our selection of products!